The Liberal Democrats’ move, in an e-mail to council Chief Executive Angela Scott, came following media speculation about what might be contained in the confidential budget information pack recently circulated to councillors. I totally agree with your sentiments on this. 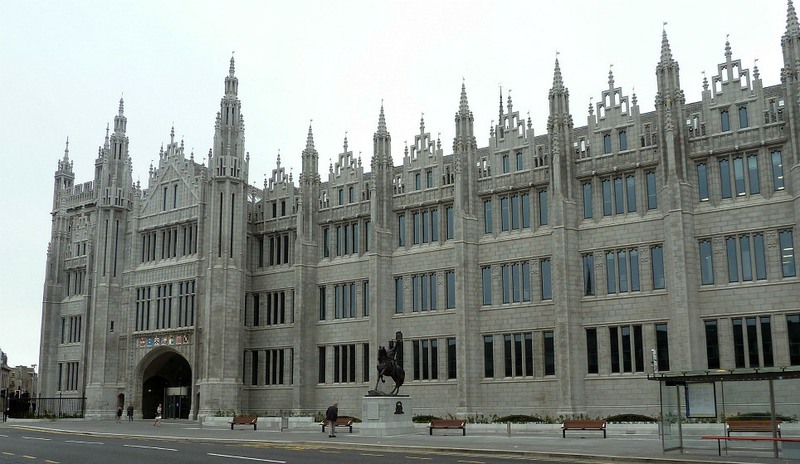 After all these figures belong to the citizens of Aberdeen and they have a right to know what is going on. Especially with the treatment Aberdeen gets with funding from the Scottish Government. Is there any way the public could petition to force their hand on this? I am not sure a Freedom of Information request would work in this case. As the council issued a loan bond a couple of years ago, before the council publishes any significant financial information it must first releases that information the London Stock Exchange.